Where you can find a Woolworths and an IGA super market. Child friendly pub with kids room and playground. Bakery and cafes. 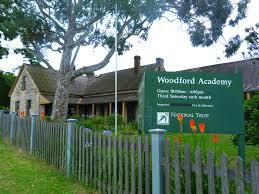 Also the home of the famous festival “Woodfordia”.